(Lot of 3) Siemens V23107-S4043-B404 Soldered onto Circuit Board . New Life Scientific, Inc. 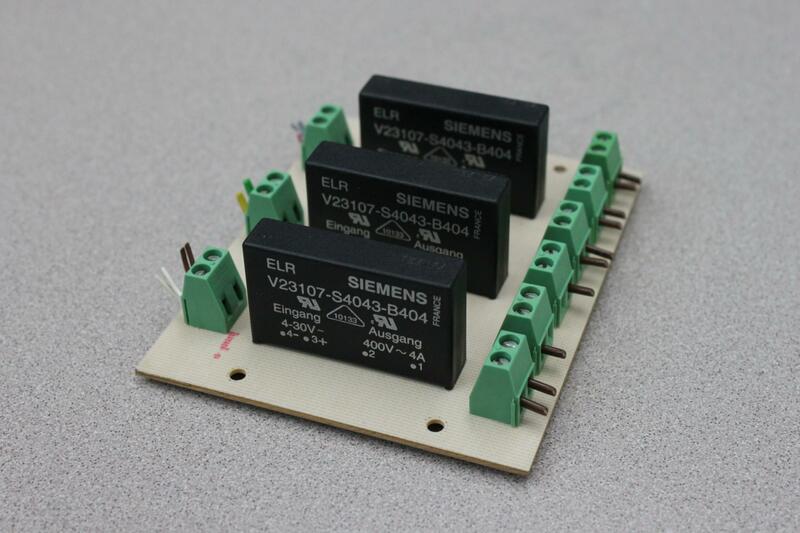 This circuit board has three Siemens V23107-S4043-B404's soldered onto it. They are warranted to be functional and are protected by a 90-day warranty.